Encourage a move from descriptive studies of cephalopod behaviour to experimental ones. This workshop covered a wide range of topics (“no fewer than eleven topics were considered”) from population genetics to fisheries and growth models to methods of in situ observation (tagging, diving, satellite data, etc.). 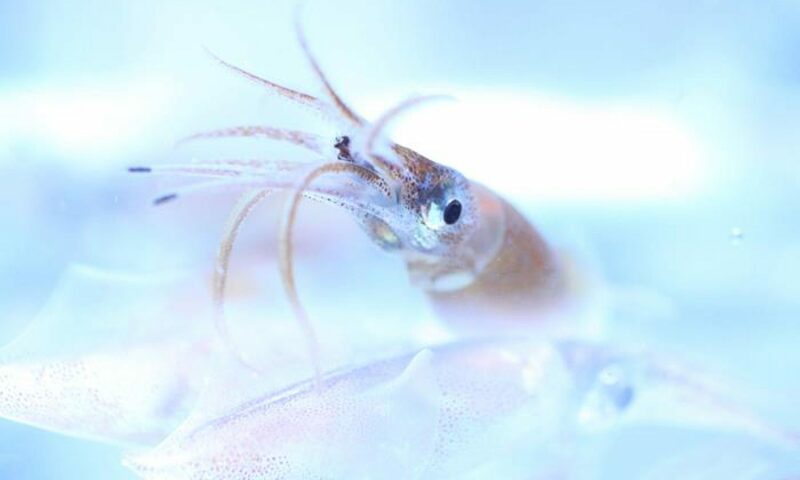 This workshop focused on the need to expand our understanding of the complexity of feeding behaviours, and accompanying sensory systems used to this end, across the cephalopods. Discussions in the workshop focused on the standardization of terminology in discussing/reporting cephalopod body patterning, the use of this standard language in qualitative taxonomic and ontological studies, and the functions of body patterning, as well as methods of observation and analysis thereof.